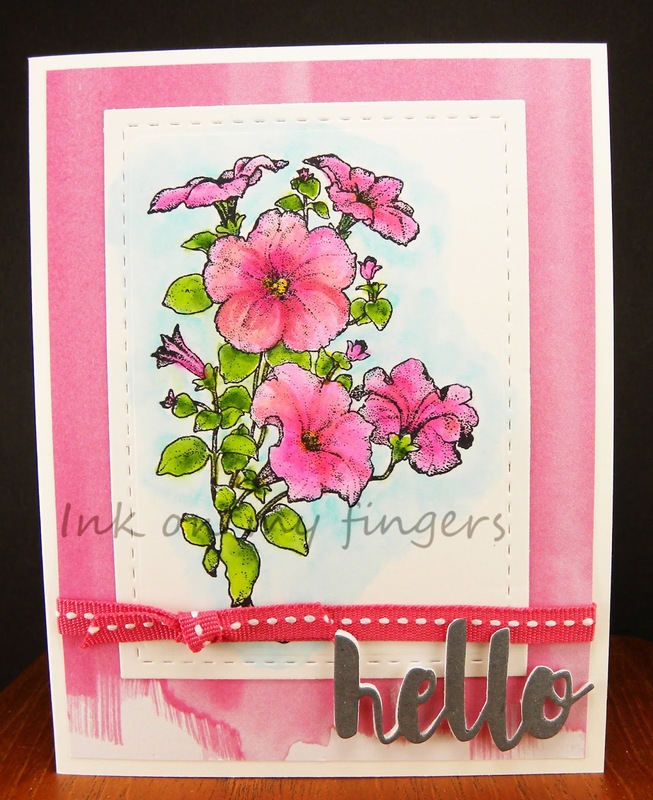 I wanted to make a bright cheerful spring feeling card and work on using my zig markers. 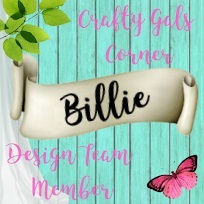 So this is what I came up with..
Beautiful pinks and a lovely design, Billie! 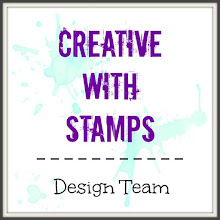 Thank you for sharing it with us at the Simon Says Stamp Wednesday challenge! 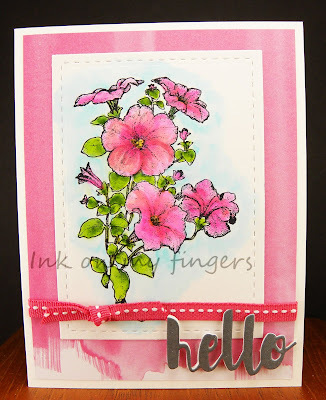 Super cute card :) just gorgeous :) Thank you for joining us over at Jo's Scrap Shack for the Funday Friday challenge. This is so pretty, bille. 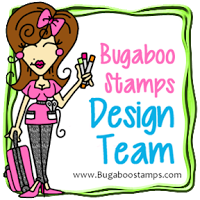 You're always so fun and creative with your cards. It's always a treat. 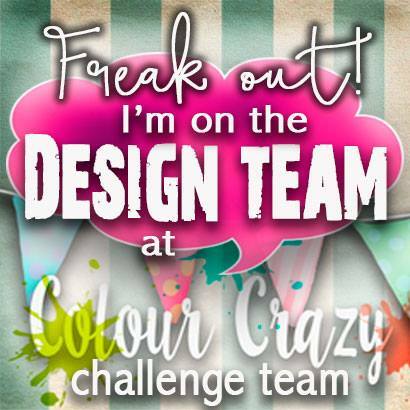 THanks so much for sharing in our challenge. 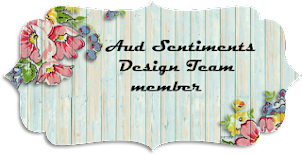 It's always so nice to have you play along with us, and I always wish you the best in the random draw. Have a wonderful week filled with goodness and blessings.